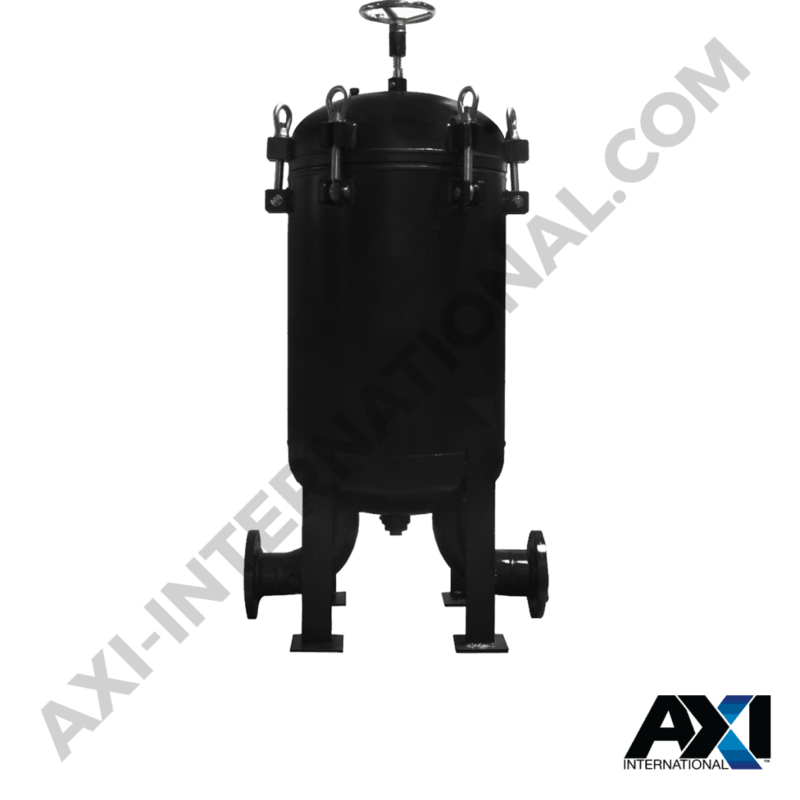 As one of the key components to achieving optimal fuel quality, fuel filters plays a pivotal roll in our fuel maintenance and management solutions. 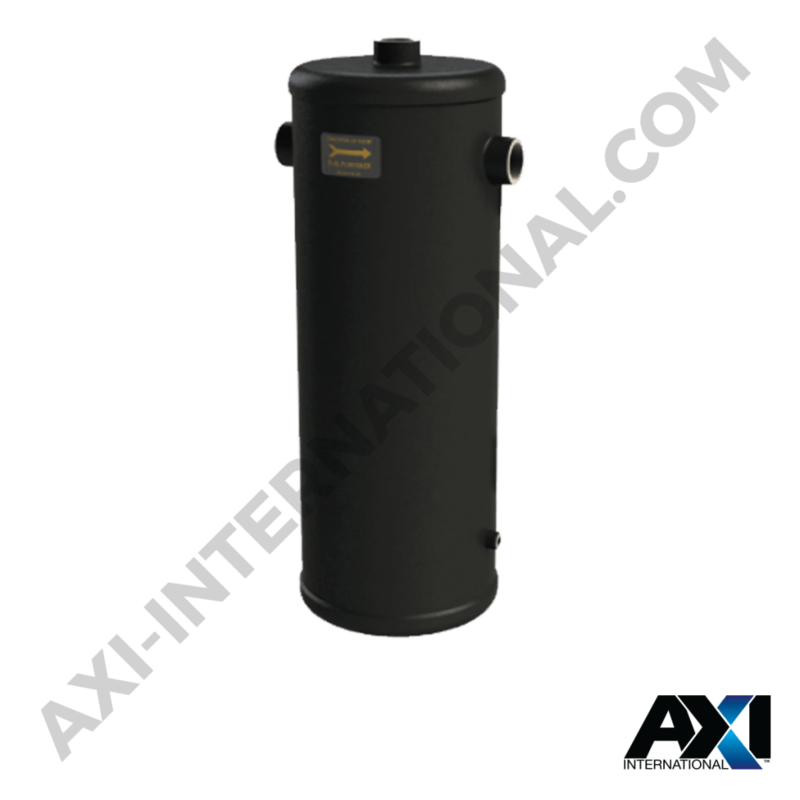 Passive systems don’t have pumps and are designed to integrate with an existing system. 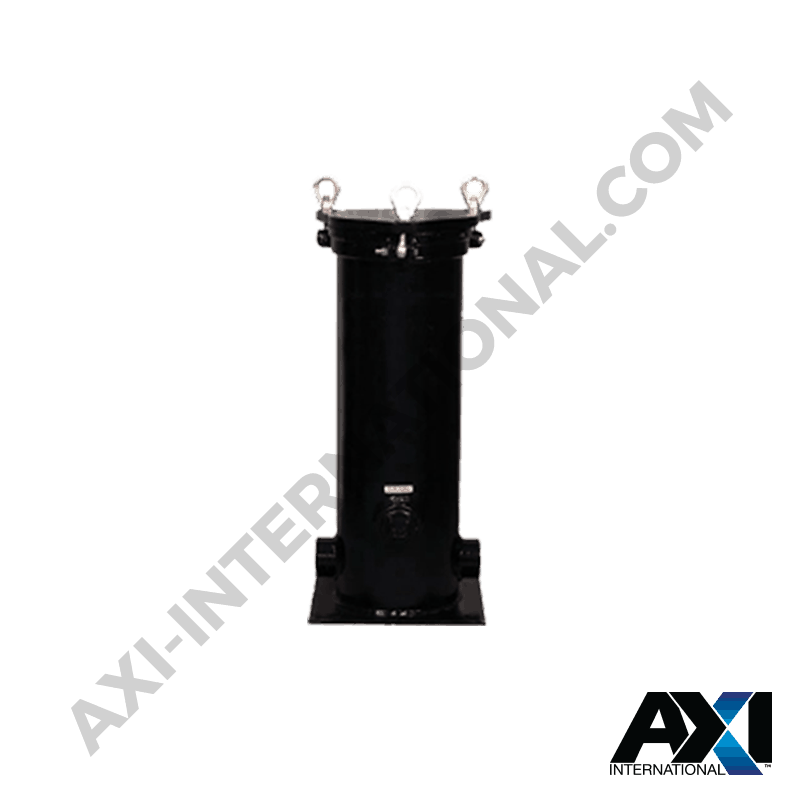 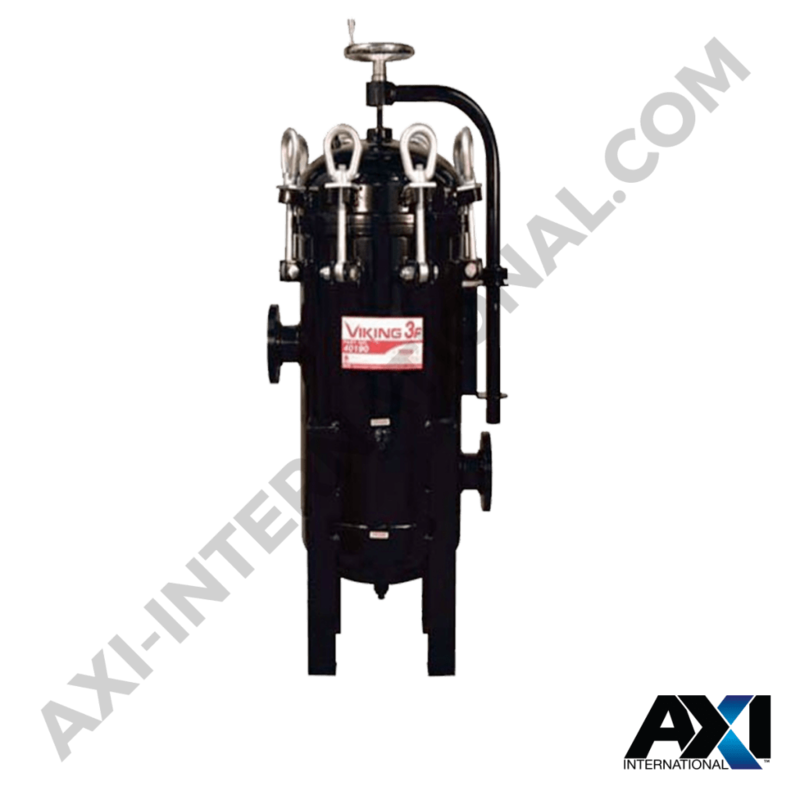 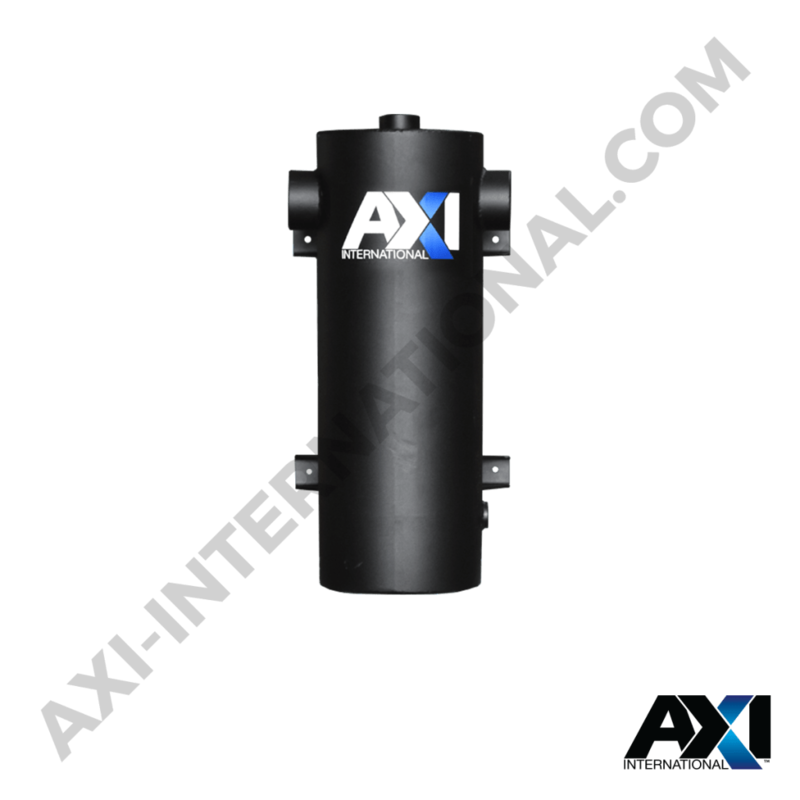 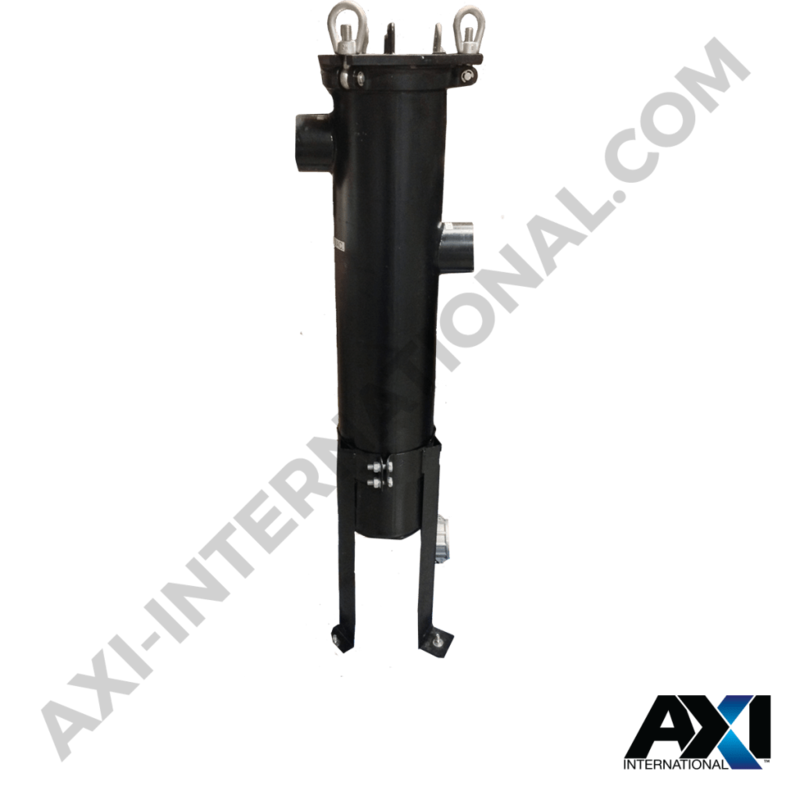 AXI filters come in a wide variety of options, from 1μ to 1500μ filter bags that are used in our High Capacity Mobile Fuel Polishing Systems, to spin-on water block and fine filters that provide 1 to 25μ filtration. 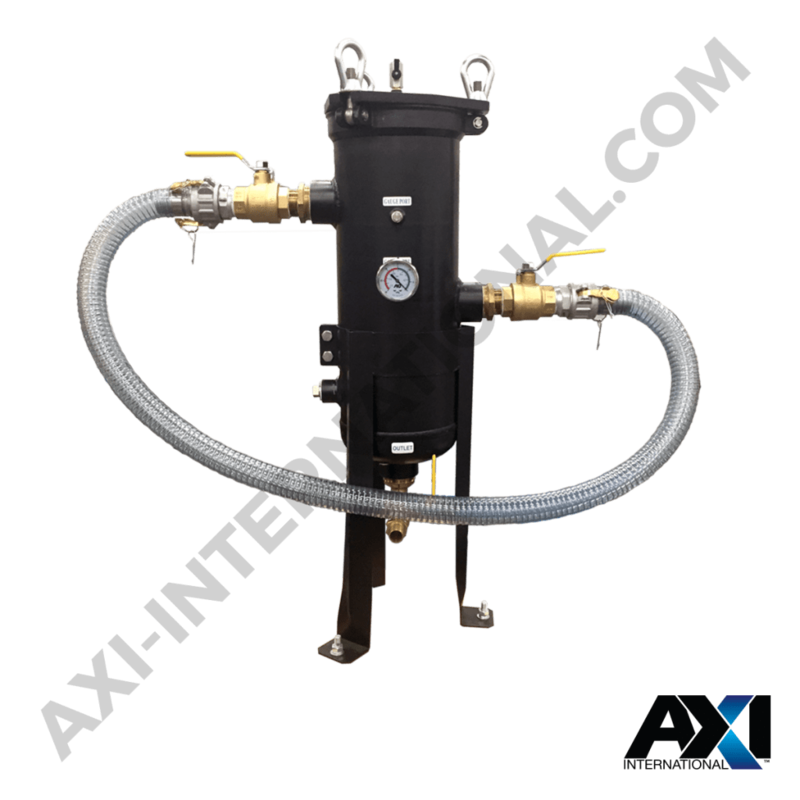 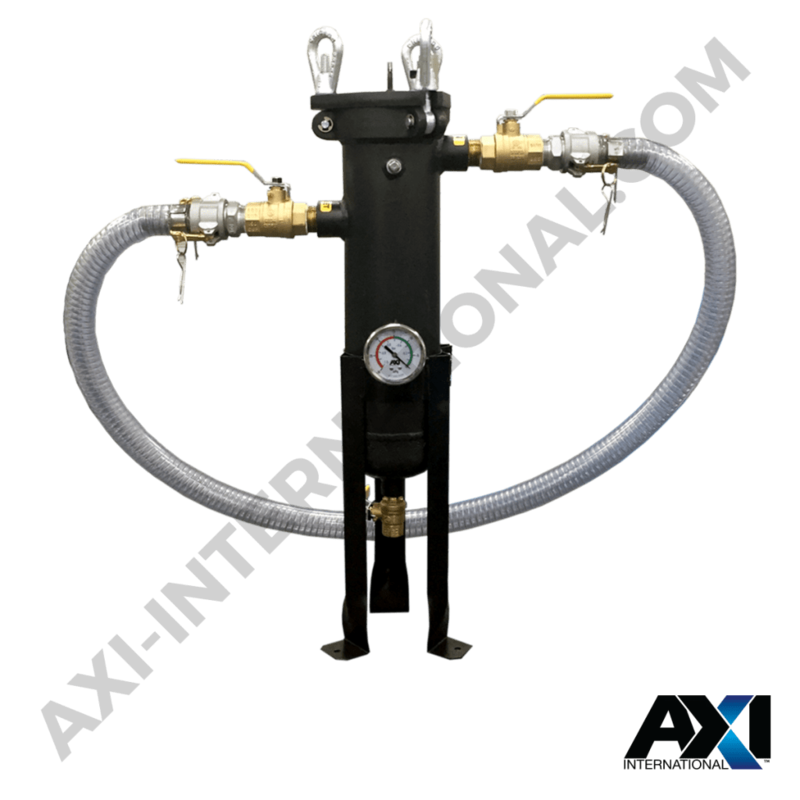 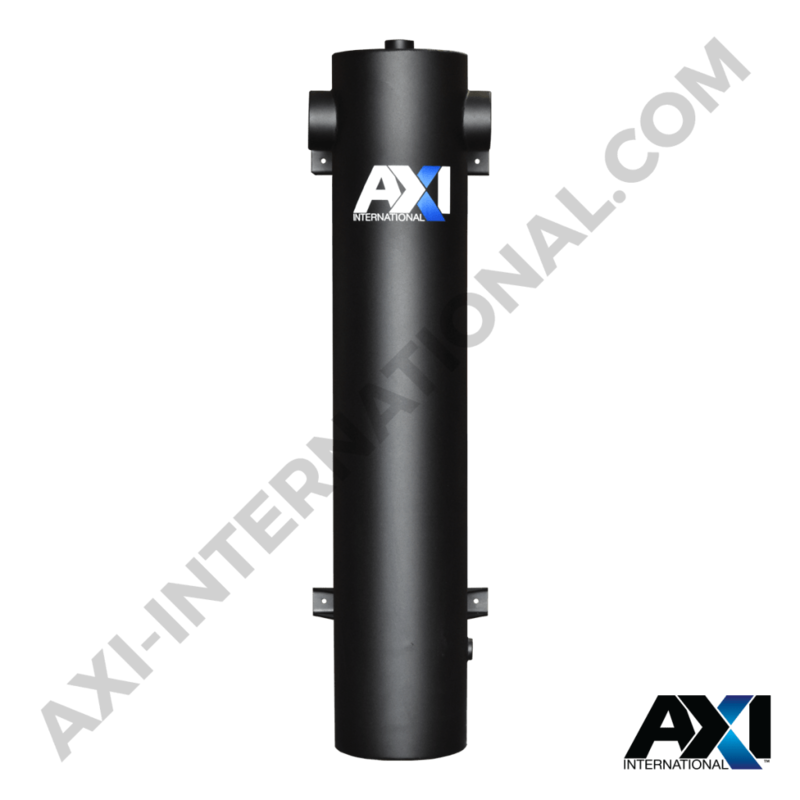 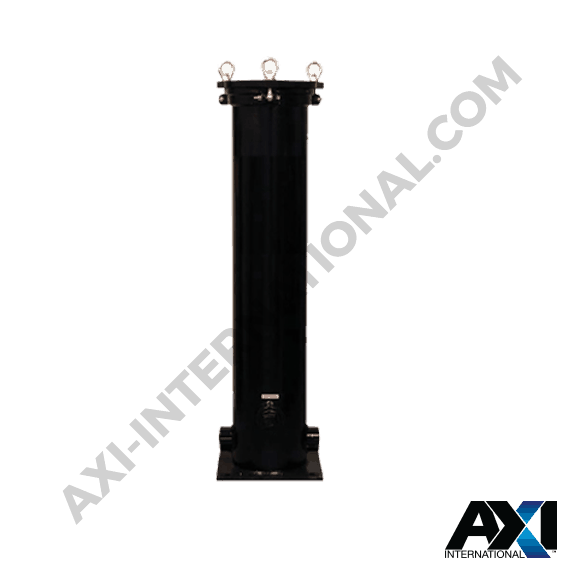 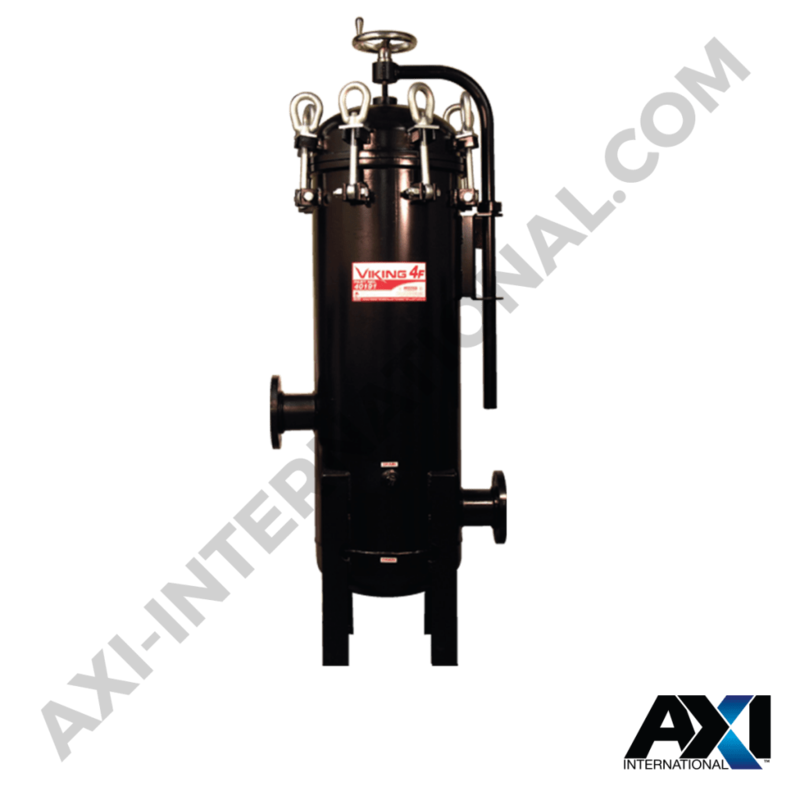 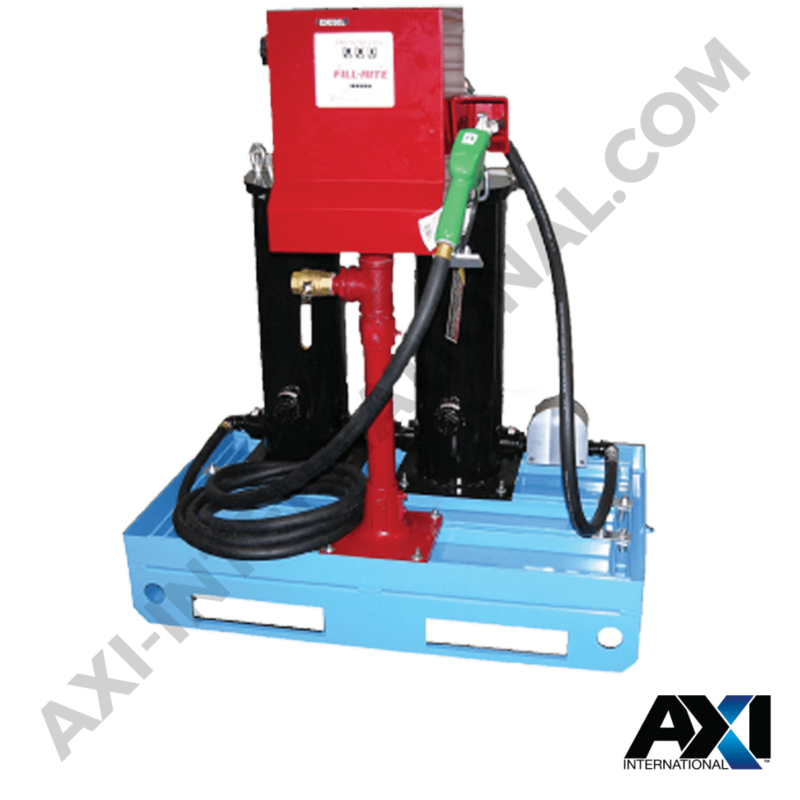 Used both inline as an integrated part of a fuel maintenance system, or as an ancillary unit that provides additional filtration, AXI covers your fuel filtration needs to bring you one step closer to optimal fuel quality.